DISCLAIMER: This was an April Fools joke. You can still play all of your favorite games at Ignite, all the time. Much like Zayn Malik of One Direction, we’ve decided to take our business in a new direction. As of April 2015, we are officially a League Only Lounge. Since its release in 2009, League of Legends has had a profound impact on our company and as individuals. 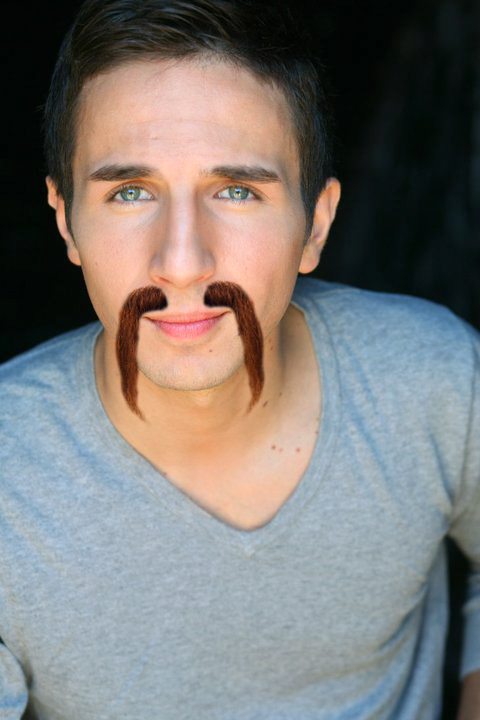 I for one have committed to this new chapter in our company by growing and maintaining an exact replica of Draven’s mustache. We’ve taken every step to make sure that League of Legends is at the core of all of our services and products. From the moment you step in you’ll be greeted by the same fun, helpful staff you’ve grown to love, except this time they’ll be clad in League of Legends attire. 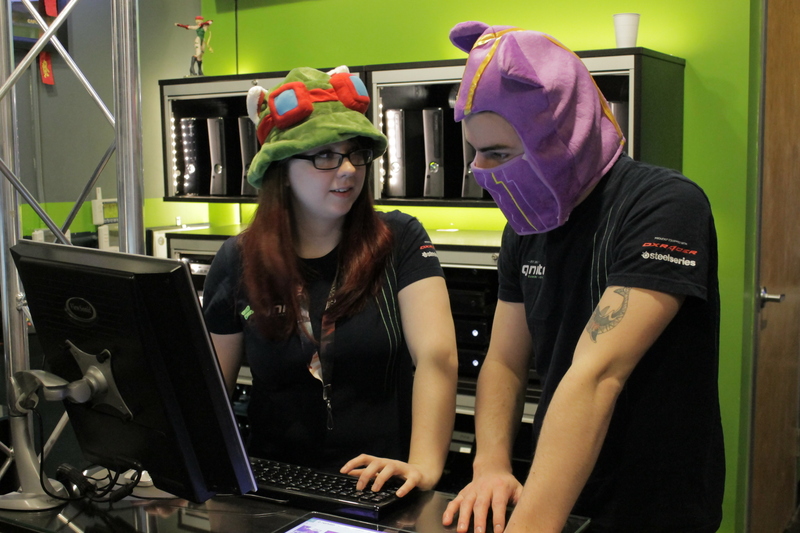 Teemo Cassie and Kennen Matt hard at work. Once seated, you won’t have to waste a minute of your time searching for the game we know you came to play. 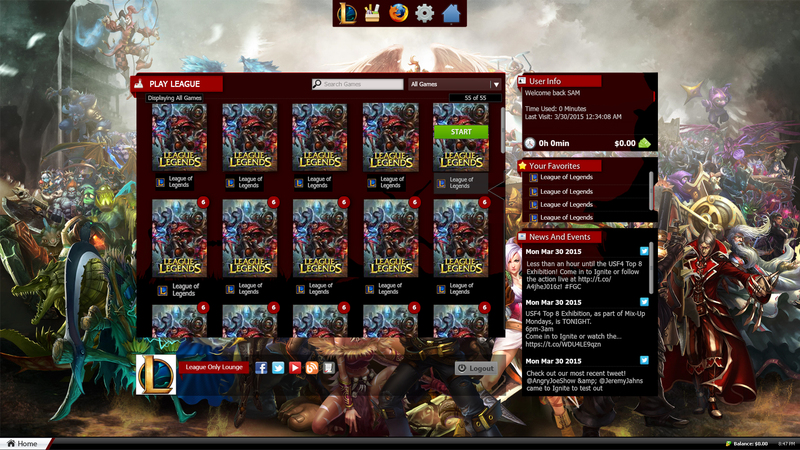 A screenshot of our interface. Play a round or two of League of Legends then hop onto an action packed ranked game of League of Legends. Close out the evening with your friends in a game of…you guessed it, League of Legends. Our most definitive addition to the League Only Lounge is taking the League of Legends experience and bringing it to life on the Xbox One. We worked tirelessly with a small software firm straight out of Bangladesh to let you play from the comfort of a couch. 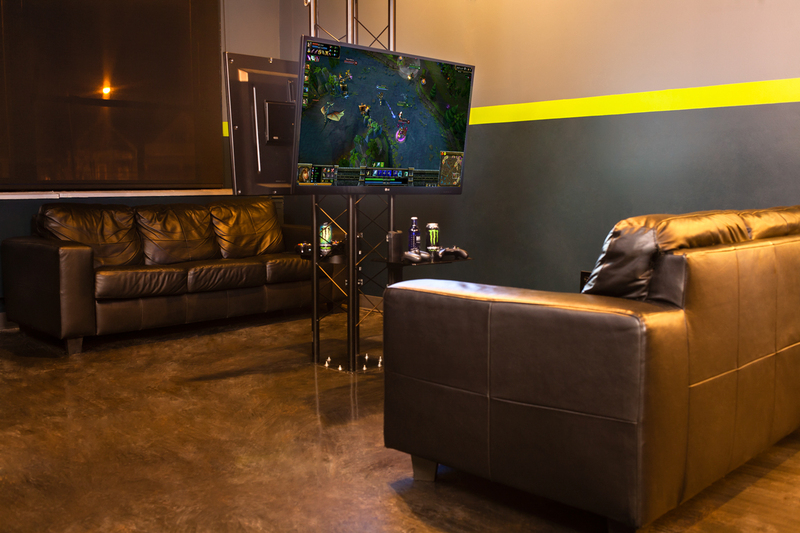 Play League of Legends on Xbox One, exclusively at the League Only Lounge. 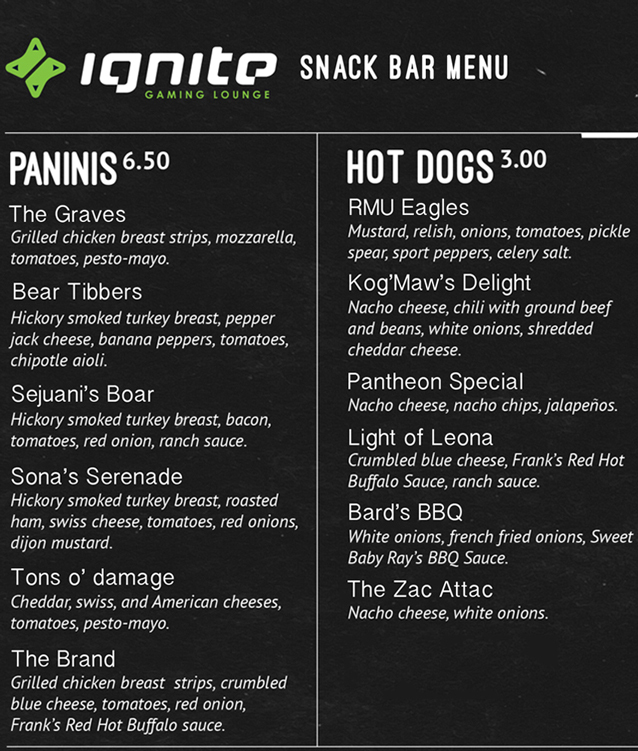 Once you’ve built up an appetite make your way to our Snack Bar where we’ve taken all of our menu items and cleverly renamed them, and thats it. We are super excited to begin this new journey with you! Share your excitement in the comments below. Don’t forget you can stay connected with the League Only Lounge on facebook, twitter, and instagram. How will you be handling refunds for anyone with hours on their ignite cards? I will want my money back, I have 3 hours on my card, and will never play league of legends, ever. I feel dumb, its obviously april fools joke. oh hell no. Ain’t nobody got time for that. Please say this is Aprils Fools!! I love league but I need to play other games though.. 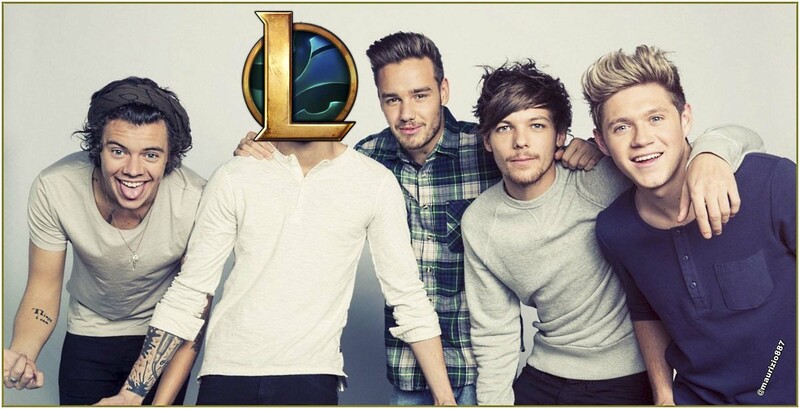 I for one look forward to our new LoL overlords. I can’t believe they made a one direction metaphor. All I read was League of Legend, League of Legend, League of Legend, and more League of Legends.